This instruction focuses on solutions to “location is not available, access is denied” error on partition, HDD, flash drive, virtual disk and SSD in Windows 10/8/7/Vista/XP. Do you know how to fix it without losing data? Here are step-by-step guides you can follow. Since the error message appears on a variety of cases, the reasons behind it can be many. Here we just list the most common causes and you can refer to them to find out solutions. Damaged file system. The inaccessible partition is in RAW file system which cannot be recognized by Windows. Thus users are not able to access the location and read data. Incorrect permission. You are not the owner of the content from permissions point of view or the account you log in does not have permission to access the location. File system of the partition is corrupted. The MFT (Master File Table) on NTFS partition or FAT (File Allocation Table) on FAT partition gets damaged, and thus becomes inaccessible. Bad sectors. If you get data error (cyclic redundancy check), you should pay attention to disk bad sectors. This issue occurs because the Server Message Block (SMB) session is deleted on the server-side. System errors. Operating system contains corrupt registry or application, or infects virus, etc. How to fix “Location is not available. Access is denied”? This section provides three solutions to fix the unavailable location issue. The first solution mainly works on drive whose file system is corrupt; the second solution solves incorrect permission, and the last approach fixes network problem. Formatting is an easy solution, but you should not rash to it, especially, when the drive that you cannot access contain very important. The correct process is recovering data from inaccessible drive and then performing formatting. 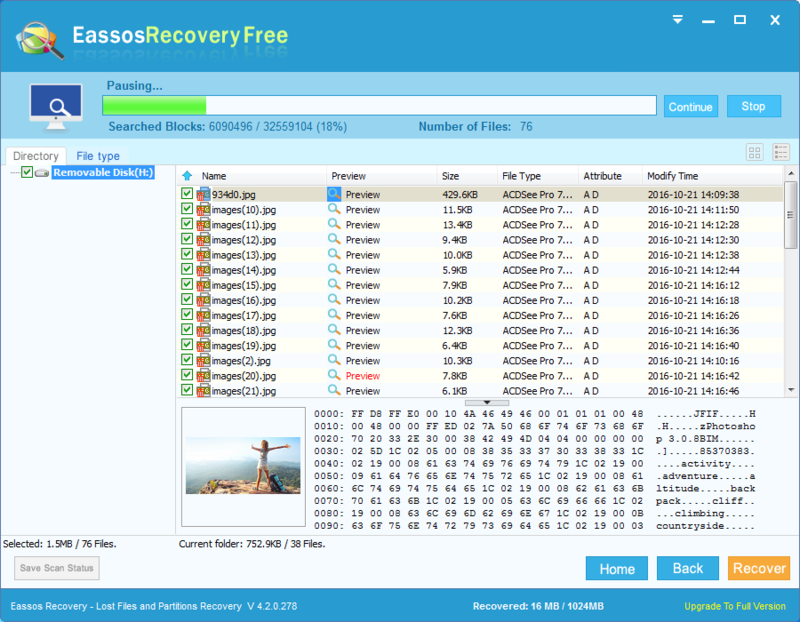 Download, install and launch Eassos Recovery Free on your PC. 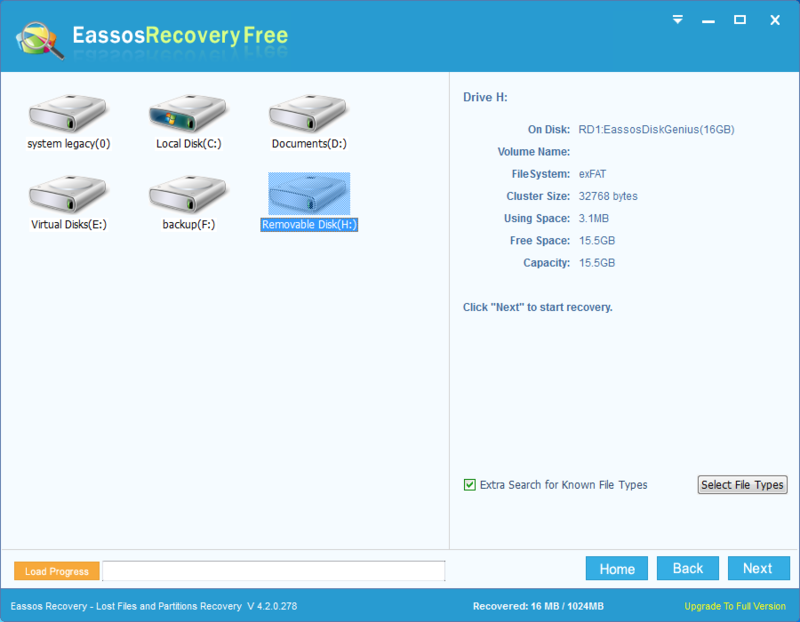 Select “Recover Files From Partition” recovery mode from the main interface. Select the drive which is not accessible and location is not available to scan. Preview files to check if files are correct and locate files you want to recover. 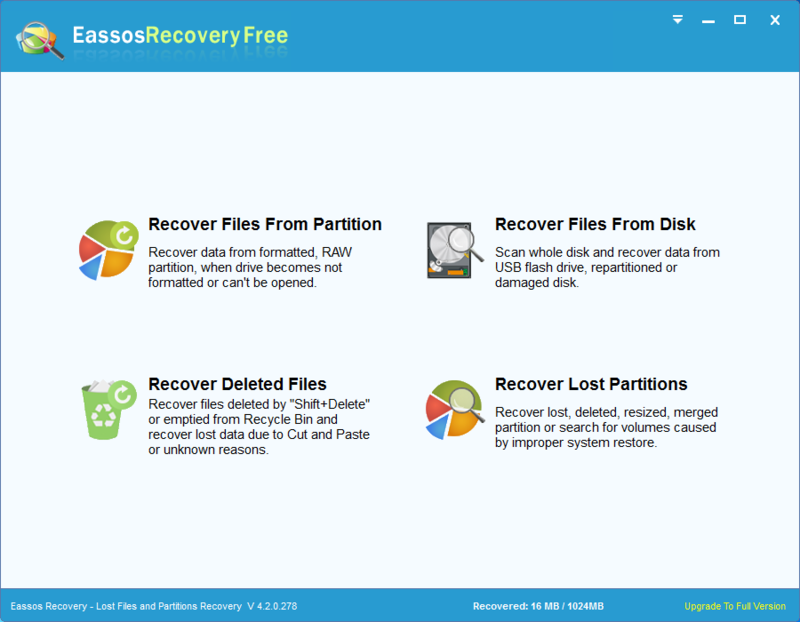 Select files and folders that are important to you, and click “Recover” button. Select and right-click the folder that reports “Location is not available” and click Properties. Select Security tab and click Advanced button. Select “Replace all child object permission entries with inheritable permission entries from this object” and click Apply button. Go back to Security tab and then make sure options “Full control” “Modify” ”Read & execute” “List folder contents” and “Read” are selected as Allow. Click Apply and OK. Restart computer to check if the problem exists. Open File Explorer by double-clicking This PC icon on desktop. Find and select Add a network location option from the Computer ribbon menu. 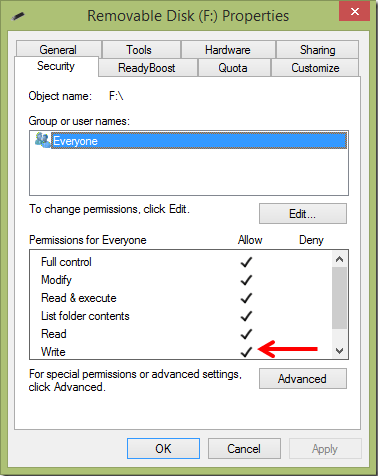 The “Add network Location” wizard pops up and you can follow the onscreen instruction to add in the shared folder and network drive. How to recover data from “Drive is not accessible. Access is denied” drive? This entry was posted in Data Recovery and tagged access is denied, is not accessible access is denied, location is not available, location not available by EASSOS. Bookmark the permalink.